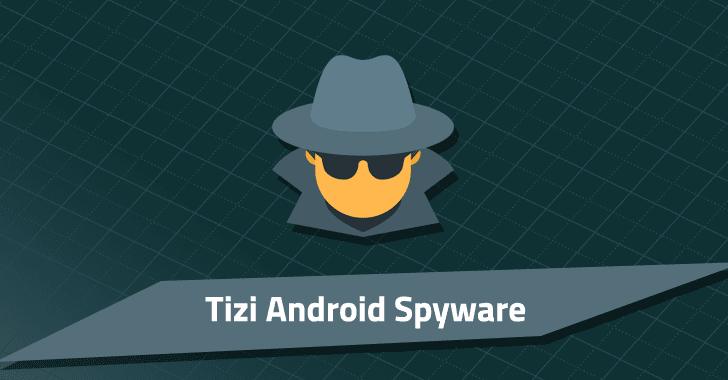 Discovered on targeted devices in African countries, Tizi is a fully-featured Android backdoor with rooting capabilities that installs spyware apps on victims' devices to steal sensitive data from popular social media apps like Facebook, Twitter, WhatsApp, Viber, Skype, LinkedIn, and Telegram. "The Google Play Protect security team discovered this family in September 2017 when device scans found an app with rooting capabilities that exploited old vulnerabilities," Google said in a blog post. "The team used this app to find more applications in the Tizi family, the oldest of which is from October 2015." If the backdoor unable to take root access on the infected device due to all the listed vulnerabilities being patched, "it will still attempt to perform some actions through the high level of permissions it asks the user to grant to it, mainly around reading and sending SMS messages and monitoring, redirecting, and preventing outgoing phone calls, " Google said. Recording ambient audio and taking pictures without displaying the image on the device's screen. Enable 'verify apps' feature from settings.